WASHINGTON (AP) — Patrick Caddell, the pollster who helped propel Jimmy Carter in his longshot bid to win the presidency and later distanced himself from Democrats, has died, a colleague said. He was 68. Caddell died Saturday in Charleston, South Carolina, after suffering a stroke. That’s according to Professor Kendra Stewart of the College of Charleston, who confirmed the death to The Associated Press. Caddell worked for 1972 Democratic nominee George McGovern, then joined with Carter in the mid-1970s to develop a campaign strategy to overcome the cynicism spawned by the Vietnam War and Watergate. 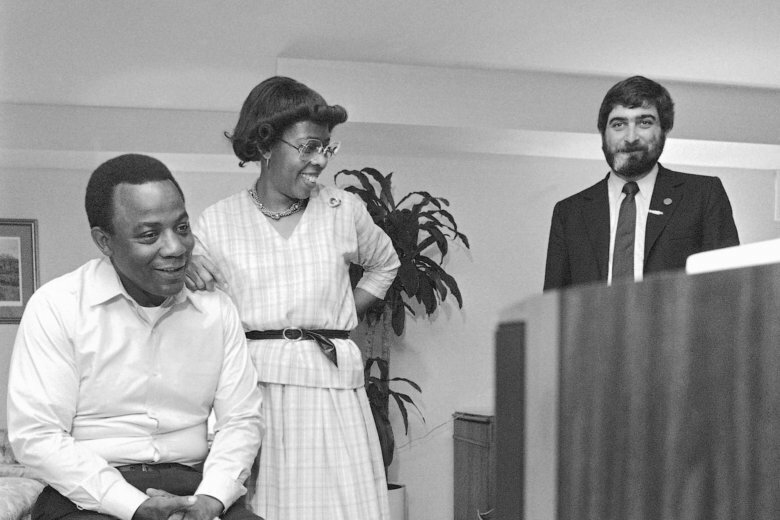 In an oral history for the University of Virginia’s Miller Center, Caddell said Carter’s best bet was to present himself as an outsider who could help heal the country. Caddell wrote a memo warning of crisis of confidence that Americans were experiencing and urged Carter to address them directly about it. That became known as the “malaise” speech, though Carter never used that word. In explaining his break from Democrats, Caddell said he thought the party was no longer “a party of the people” but had been hijacked by elites, the well-educated, Wall Street and interest groups. “After escaping Washington, he sought refuge in L.A., where he was a writer and producer on ‘West Wing’ with Aaron Sorkin and consulted on other films such as ‘Outbreak,’ ‘Air Force One’ and ‘In the Line of Fire,'” Stewart said.